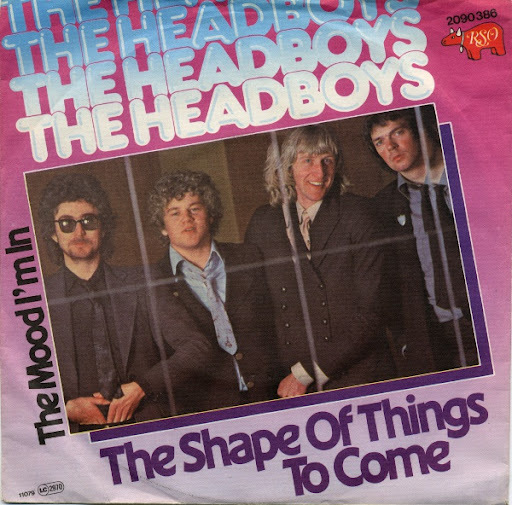 Song of the day: The Headboys – "The Shape of Things To Come"
Thanks to the helpful nature of this thing we call the Internet, I found out that The Headboys were a Scottish power pop band. I now officially know of two Scottish power pop bands. Update: According to MySpace, The Headboys are still active. If you’re wondering why there are two links to the song, it’s because I’m trying out something called Grooveshark. You are currently browsing the archives for the Headboys category.